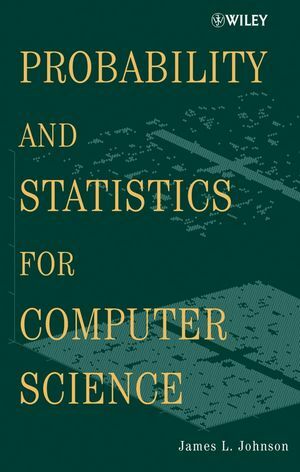 Comprehensive and thorough development of both probability and statistics for serious computer scientists; goal-oriented: "to present the mathematical analysis underlying probability results"
JAMES L. JOHNSON holds a PhD in Mathematics and has twenty-five years experience in academic and industrial computer science. He is currently Professor of Computer Science at Western Washington University. He is also the author of Database: Models, Languages, Design.